148 color illustrations, 25 halftones, $70. The not-so-humble necktie has had its ups and downs, as a symbol of conformity, self-expression, status, sophistication, authority and outrageousness. It is the single traditionally male accessory that can seamlessly pull together or stridently sabotage the wearer's look. 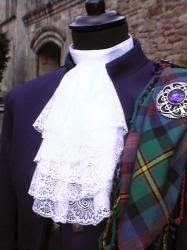 Appearing first in the 17th century, as the Croatian Cravat, it wove its way through many incarnations, including the military Steinkirk, the frilly Jabot, the floppy Lavalliere, and the sleek, no-nonsense Long Tie. 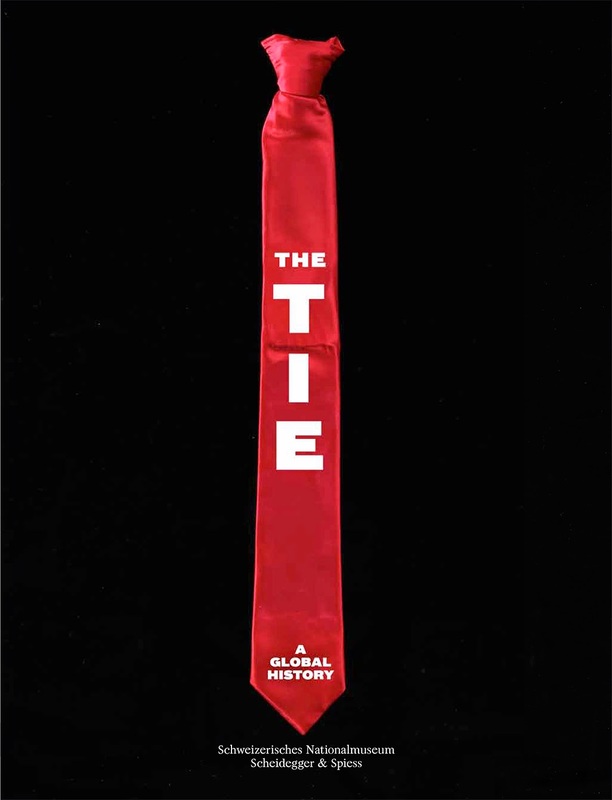 As The Tie: A Global History makes clear, the necktie has remained an oddly compelling bit of haberdashery for nearly 500 years. wore in the late 17th century. Supreme Court wear them today. 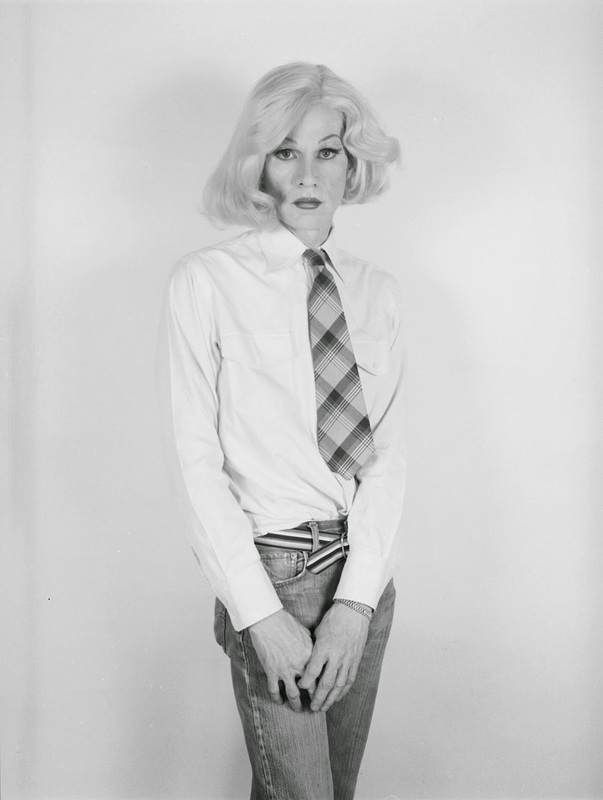 The Tie is published by the Swiss National Museum in Zürich and coincides with a major exhibition there. (Textile production, particularly silk and taffeta, looms larges in Zürich's legend; many of the images in the book come from the museum's own vast collection.) The fascinating volume is filled with wide-ranging essays by international scholars, journalists and fashion historians, who lend their voices to an exhaustive study of the shapes, colors, history, aesthetics and social implications of this phenomenon. 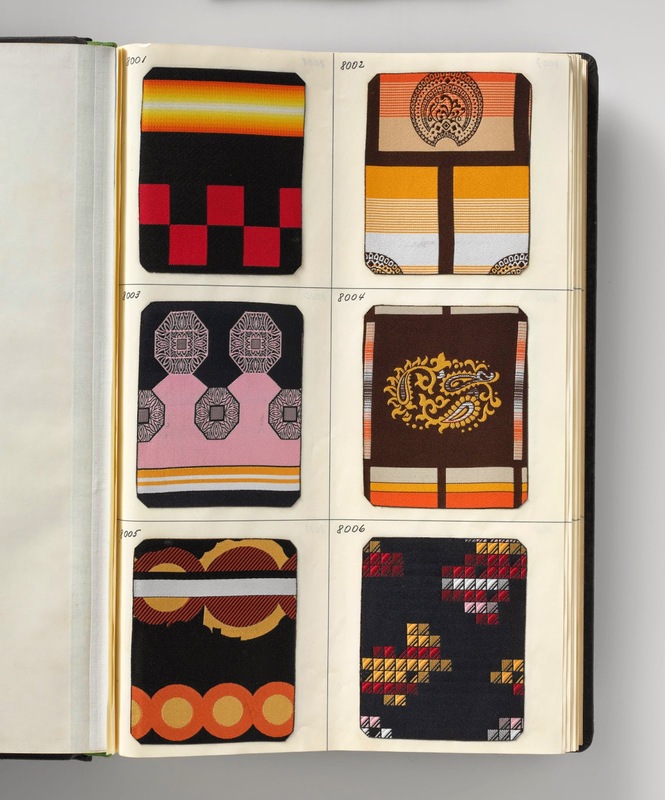 Lighthearted chapters such as "Rock ‘n’ Roll Ties" and "The Tie in Women’s Fashion" balance out a more academic discussion of the necktie's long history, and the predominance of Switzerland as a source both of designers and fine textiles. 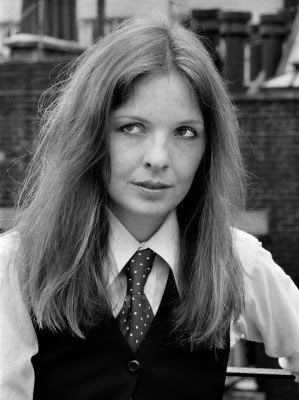 The necktie -- it's not just for men any more! Who is this man, anyway? Aaron Doucett's blog, The Thrifty Prep. 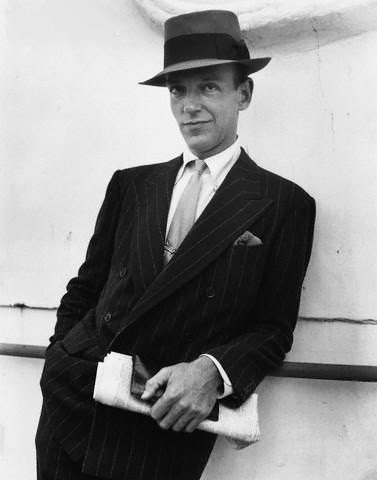 One interesting facet of the necktie is how the "standard" width that is considered fashionable has oscillated through the decades. It seems that the newly accepted widths are stylish just long enough before fashion turns on itself (as it tends to do) and what once was "trendy" would be mocked for it's out-of-dateness. 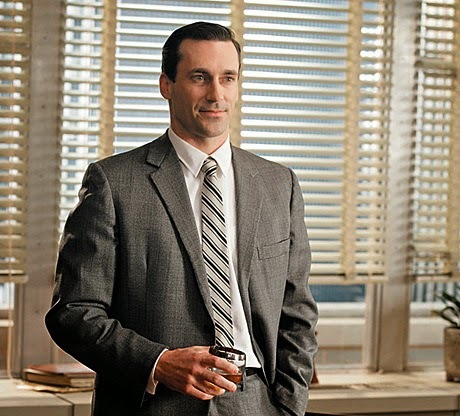 1950's: Mid-50's led to very skinny ties, and more conservatively designed. So who knows if we will ever get back to wide ties again, but as you can see it has certainly been inconsistent across the past 100 years. I sadly predict the trend will go towards "no ties" as the average "hip" workplace dress-code gravitates toward flipflops and t-shirts from pressed suits and leather shoes. But who knows! I enjoyed your analysis, Aaron. 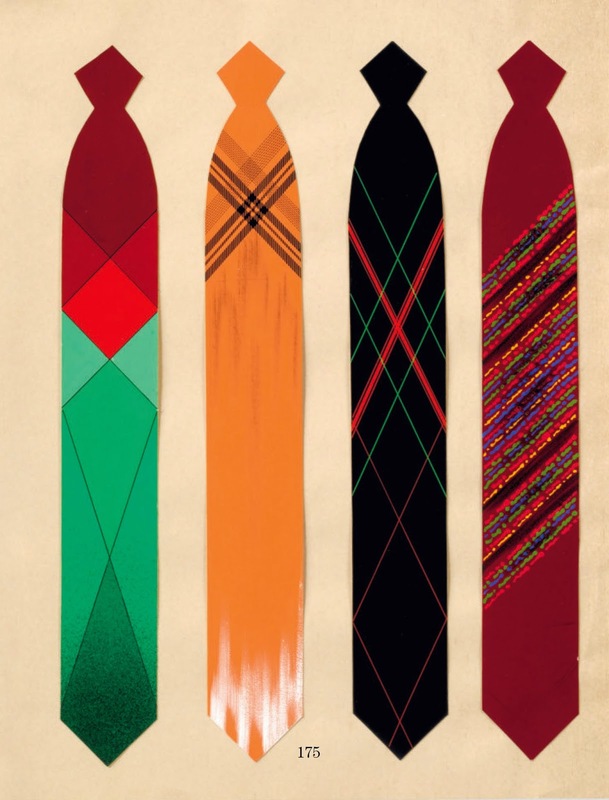 I wonder if it would be possible to create an animation demonstrating the changes in necktie styles over the past 100 years (length, width, popular colors and textile patterns.) If anyone could do it, YOU could!